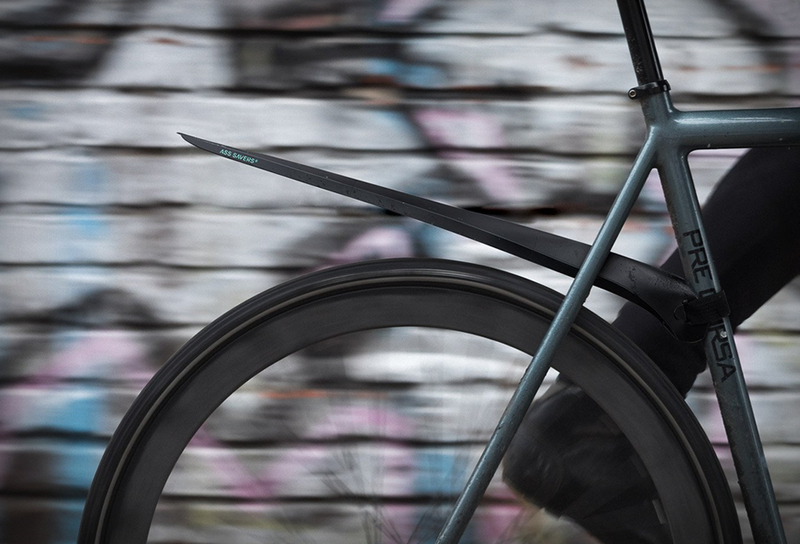 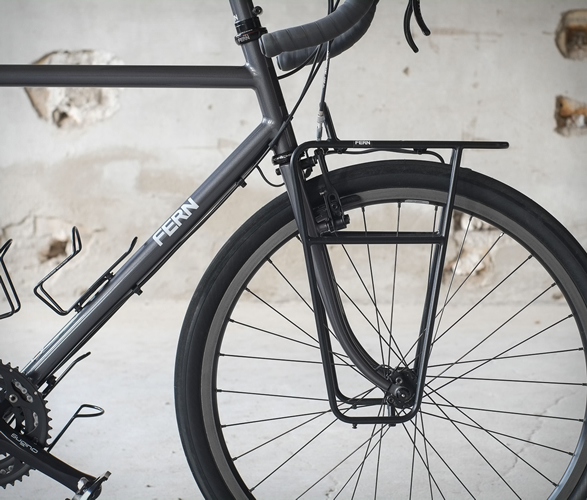 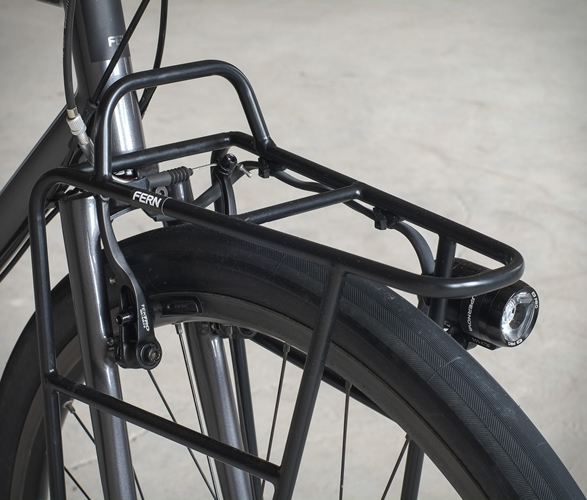 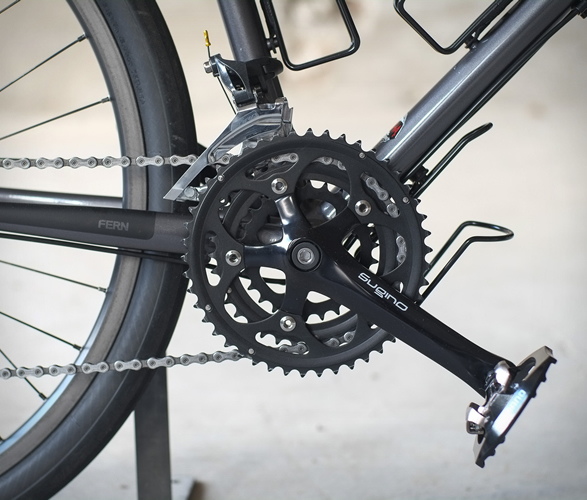 Fern is a small touring bicycle and component manufacturer based in Berlin - Germany. 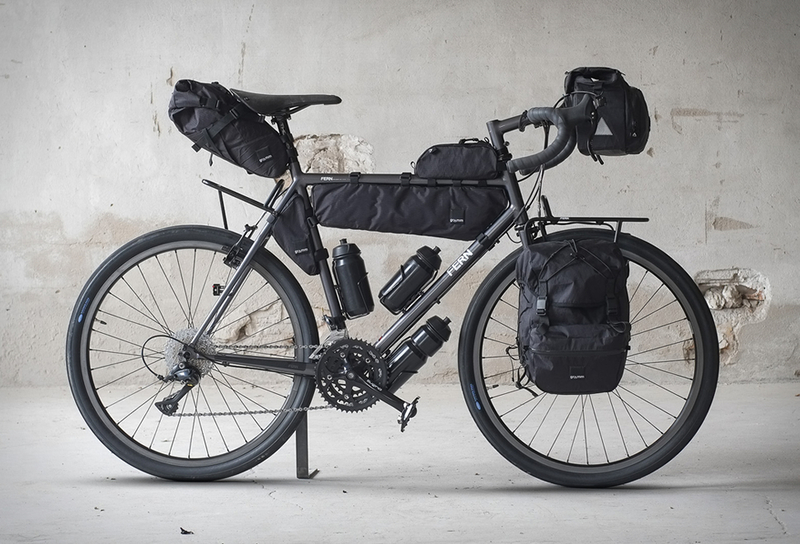 It was founded by two traveling cyclists / design graduates – Flo and Phillip – who after thousands of miles on the road together wanted to put their touring experience into making their own practical and beautiful bikes for fellow travelers. 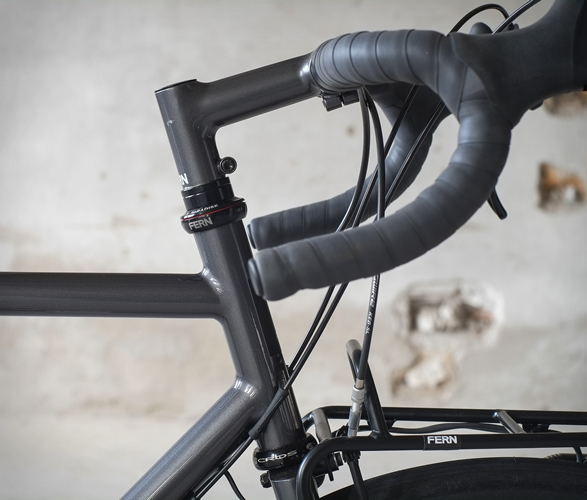 Fern was born out of friendship, a shared lust for adventure, and curiosity. 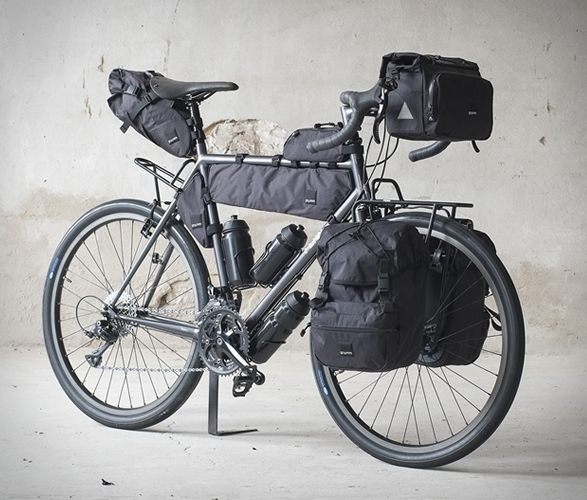 Their latest build named "Chacha” is a collaboration with Gramm Tourpacking (a new brand of bikepacking gear). 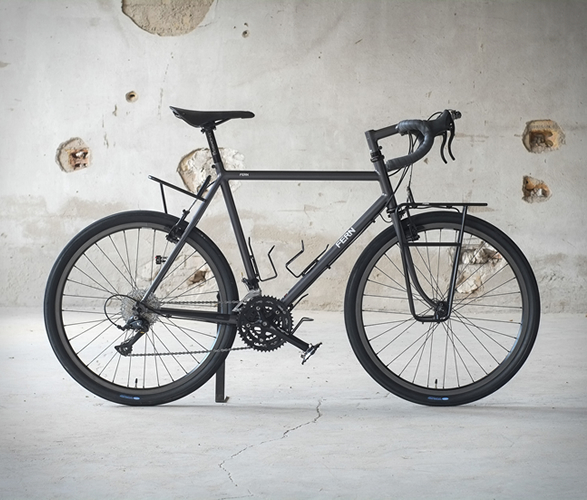 Built for hard desert crossings, the sleek ride is a hybrid of a long-distance cycling bike and a mountain bike. 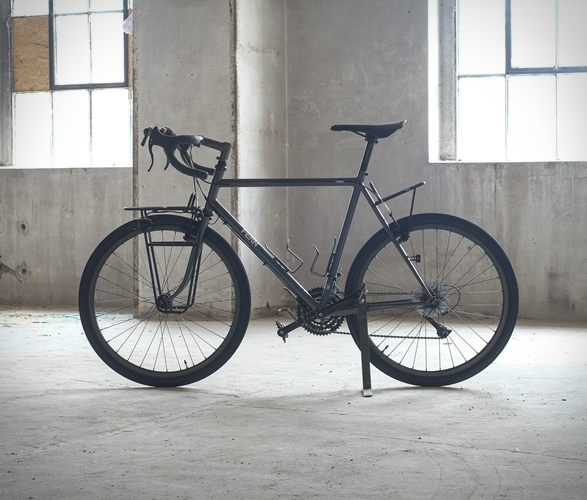 Available with ultralight 26inch wheels, the bike is built to order and customized with components and accessories according to customer requirements.